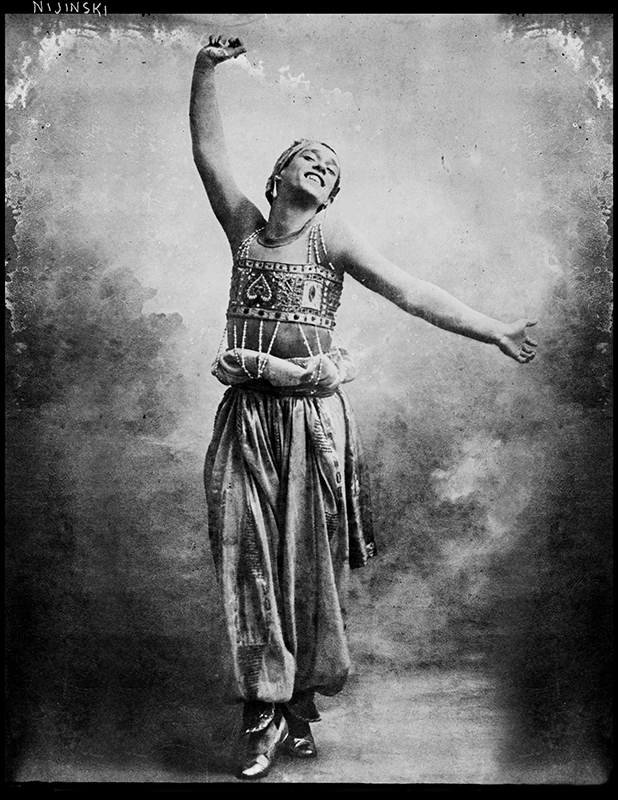 Vaslav Nijinsky was a Russian ballet dancer and choreographer of Polish decent. He has been cited by some as the greatest male dancer of the early 20th century, celebrated for the depth and intensity of his performances. He could perform en pointe, a rare skill among male dancers of the time, and was known for seemingly gravity-defying leaps.